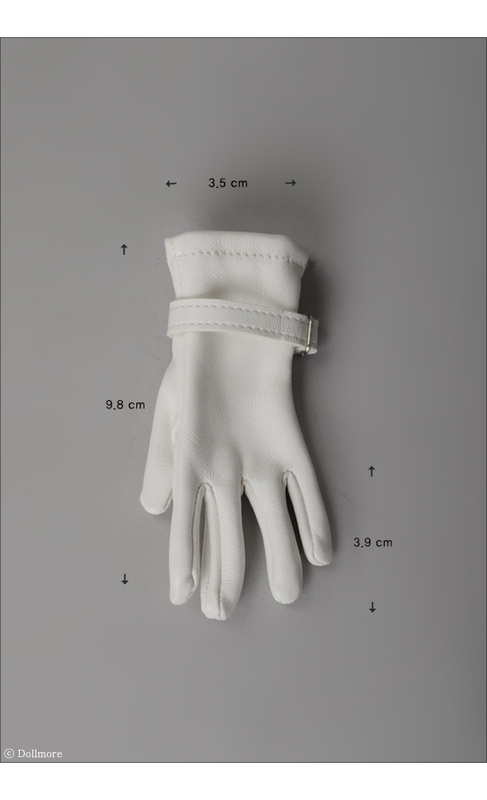 This is a fashionable glove for dollmore glamor model doll. 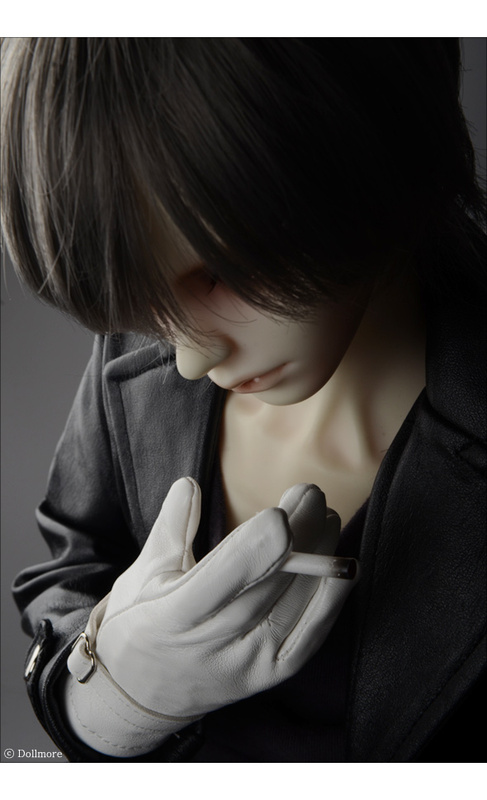 It is a good item for a fashion leader. 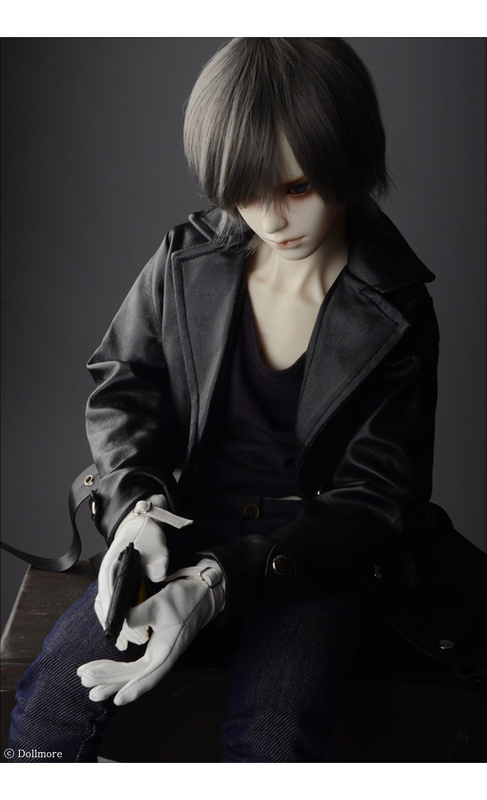 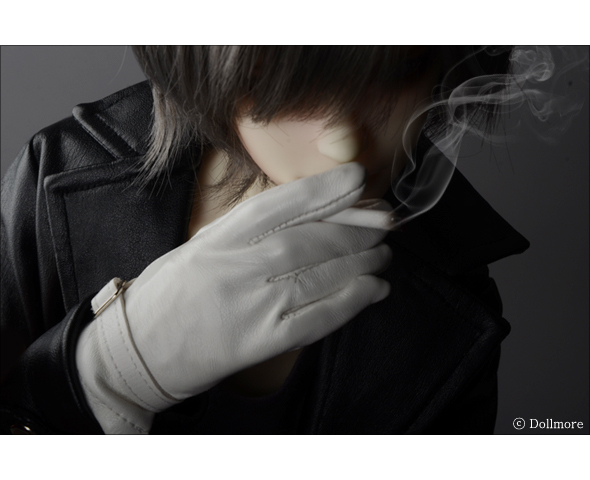 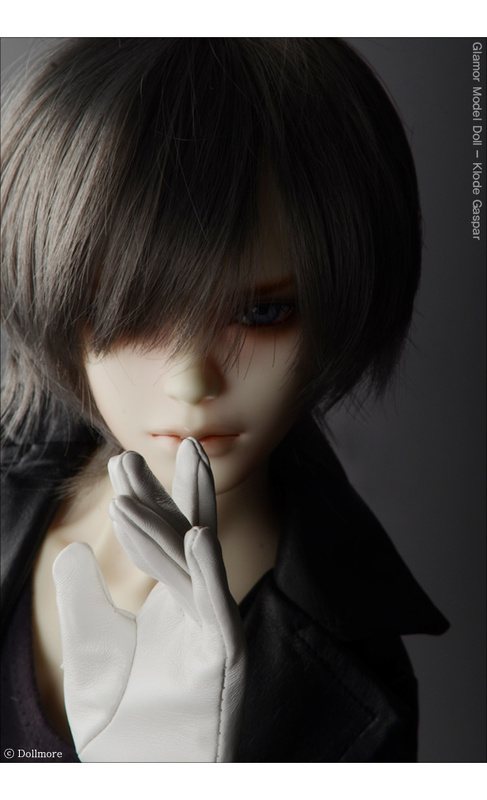 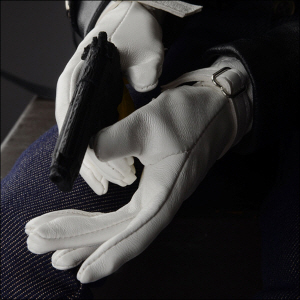 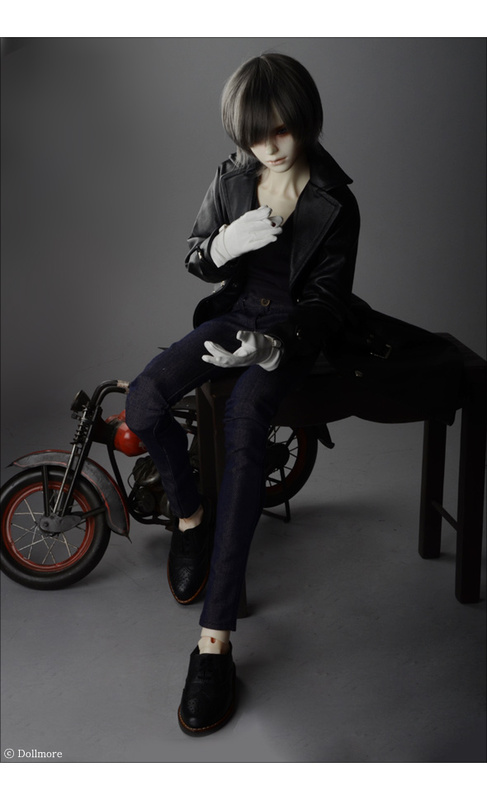 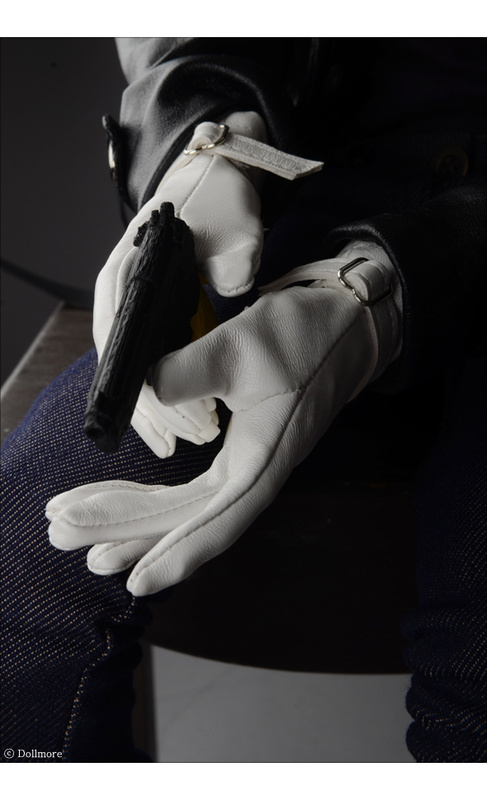 This glove has a elasticity but it only fits well to dollmore Glamor Model Male doll. 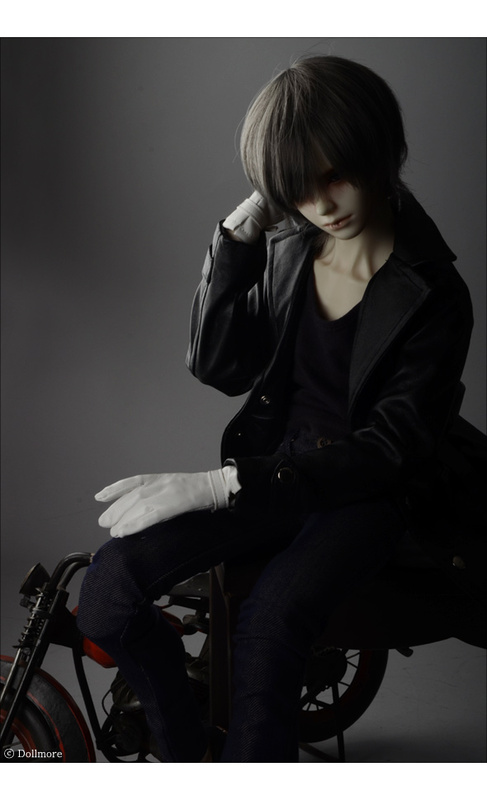 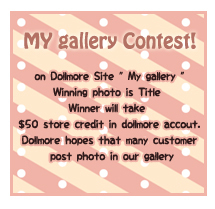 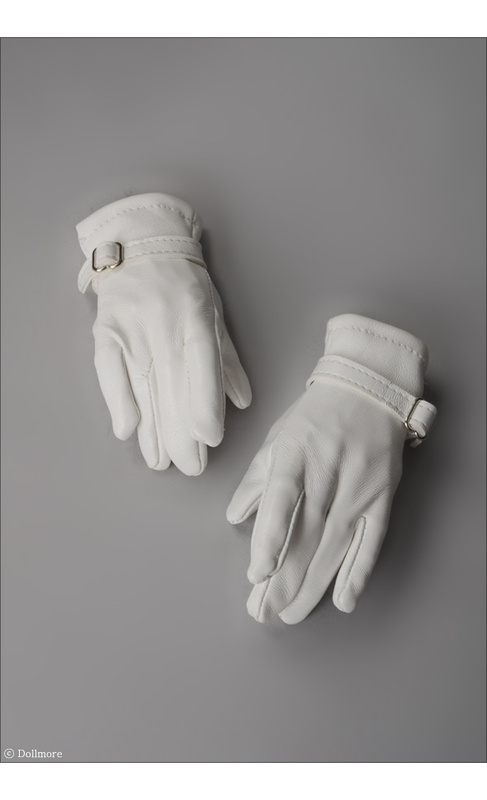 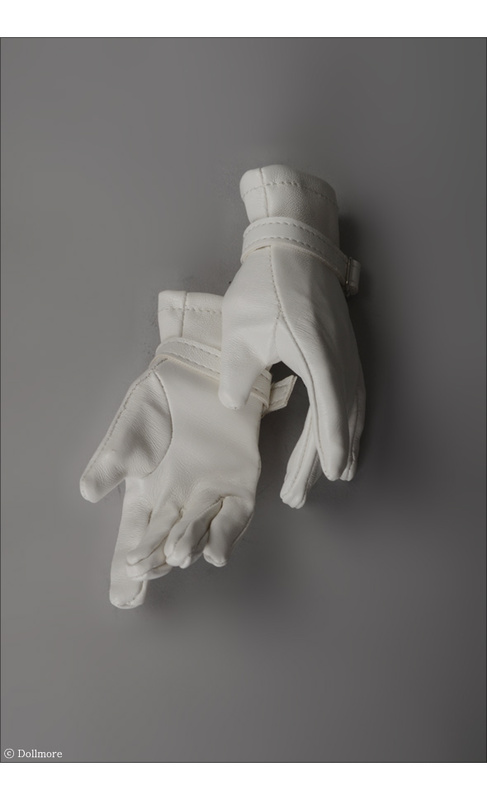 * Notice: We make this gloves for dollmore glamor model doll only. 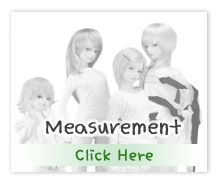 So it does not fit well to a doll by other company.